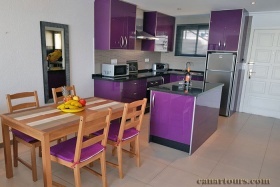 Is located en Playa Paraiso . 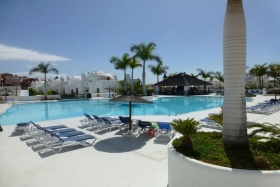 Holiday house in Tenerife. 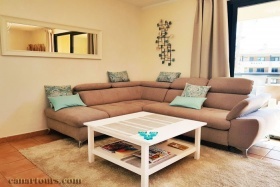 Sand beach is about 15 minutes away. Wonderful position, 90m above sea level. Max. 4 people. 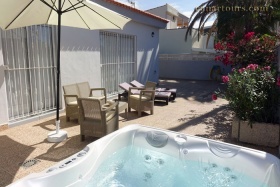 Apartment with pool near on the sea. 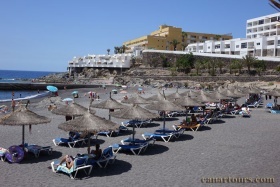 It is in the west of Tenerife in Playa de la Arena. 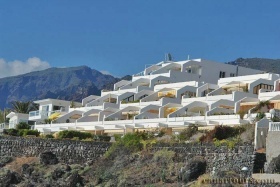 Duplex in the south of Tenerife. 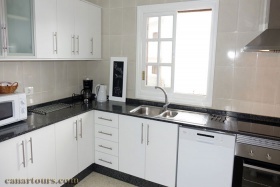 It is located in Los Menores near Adeje. 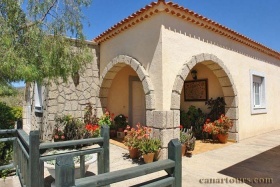 House in the south of Tenerife. It is in Chio about 650m above sea level. 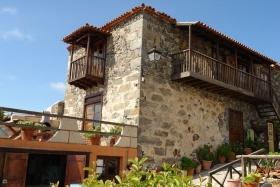 Guia de Isora, 350m above the sea level. 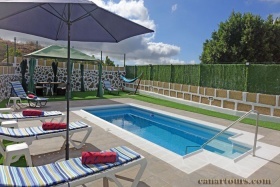 Holiday house with pool in La Escalona/ Villaflor. 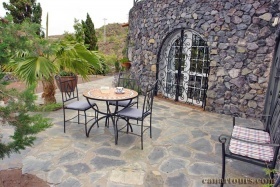 Holiday house on the Canary islands. 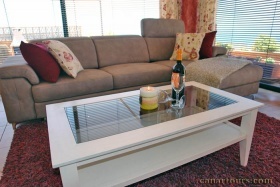 It is located in the south of Tenerife at the village La Concepción next to Adeje. Max. 4 people. Max for 6 people . House with Whirlpool . 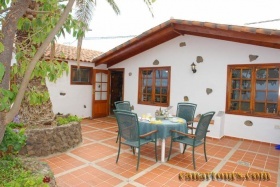 It is located right on the sea in the southwest of Tenerife, Callao Salvaje. House with Whirlpool . 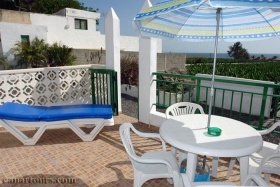 It is located right on the sea in the southwest of Tenerife , Callao Salvaje. Holiday house with pool, by the sea. 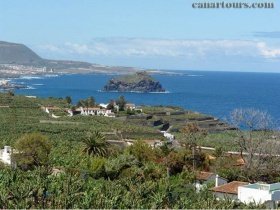 It is in the south of Tenerife in the village of Icod de los Vinos.